sampling. 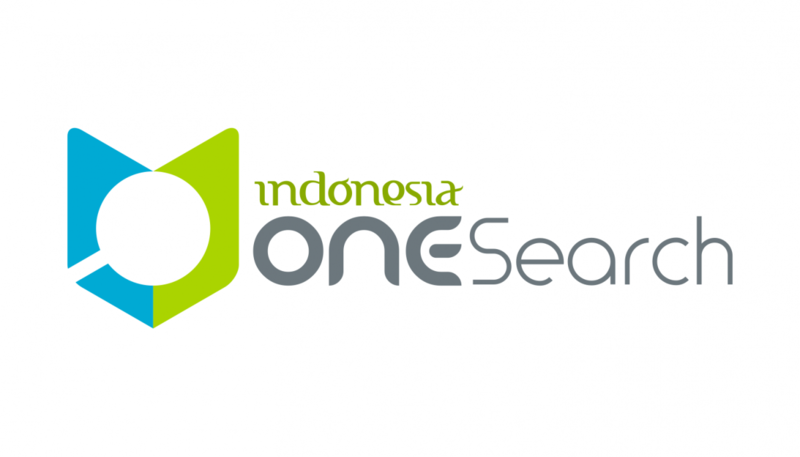 Unit of observation is two hundreds respon dents through the distribution of questionnaires to the pest control operators in Jakarta, Bandung, Semarang, Surabaya, Denpasar, Balikpapan, Medan, and Pekanbaru. Attributes and its influence was analyzed using Structural Equation Model (SEM). Respondents of the study are from Jakarta (46.0%), Bandung (2.5%), Semarang (3.0%), Surabaya (25.0%), Denpasar (5.5%), Balikpapan (2.5%), Pekanbaru (4.0%), Medan (8.5%), and Batam (3.0%). The score of importance level of product quality is for effectivity (91.6%), ease of use (96.1%), flexibility (96.8%), technical specification (95.3%), durability (94.3%), and prestige (97.1%), while for customer service is tangibles (88.6%), reliability (87.0%), responsiveness (89.0%), assurance (94.6%), and empathy (96.8%). The results of explanatory research are product quality (R2 = 0.788; p = 0.003) and customer service (R2 = 0.820; p = 0.001) influence significantly on customer satisfaction, whereas customer satisfaction influence significantly on customer loyalty (R2 = 0.946; p = 0.000). Pest control operators as the applicator of pesticides for urban pest from PT Bayer Indonesia have satisfaction on product quality (95.2%) and customer service (90.5%).